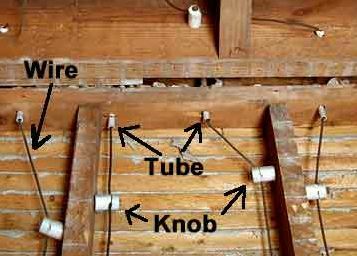 Knob and tube wiring is just one example of an outdated and potentially dangerous system found in older properties. Today, this once-popular way of powering homes and businesses is obsolete, frequently overloaded, and a known fire hazard. Hawke Electrical is a residential wiring expert with more than 20 years of industry experience. 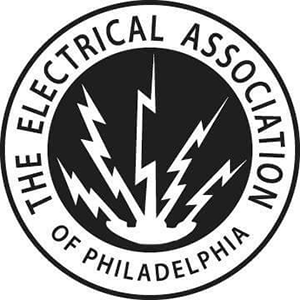 We've conducted hundreds of rewiring projects in the Philadelphia suburbs and pride ourselves on the speed and quality of work that goes into our home knob and tube wiring replacement services. Why Is Replacing Your Home’s Knob & Tube Wiring So Important? Knob and tube systems were not designed for modern electrical demands. The wiring can't safely supply you with the power required to run today's appliances, entertainment centers, and computers. A knob and tube wiring system can get very hot. This type of wiring is designed to release heat into the air and any contact with insulation or building materials could cause a fire. Modifications made over the years were rarely applied with the guidance of an electrical professional. 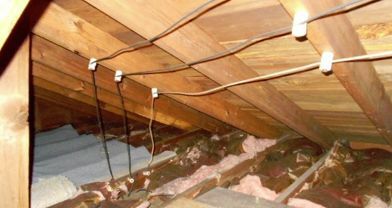 We find all kinds of poorly devised connections and outright dangerous installations hiding behind our customer's walls, especially in older homes in towns like Berwyn, Villanova, and Doylestown. With homeowners’ insurance, you may end up paying an outrageous premium for protection due to the potential issues associated with knob and tube wiring. The dangers of knob and tube wiring are inherent, and this type of wiring cannot be properly updated or repaired. We recommend a complete replacement for your safety and that of your family, friends, and neighbors. Replace Your Outdated Knob and Tube Wiring Today! From single-family homes to duplexes and rental properties, the Hawke Electrical team is skilled at working on renovation projects of all kinds. In fact, we started out as a remodeling company, so we know what kinds of problems homeowners are up against when it comes to replacing outdated wiring. 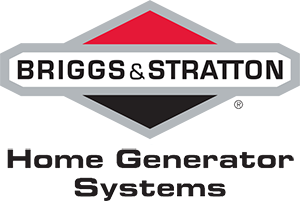 Our goal is providing you with a reliable, secure installation using todays modern safety standards and adherence to the National Electrical Code. Contact us today for a free replacement estimate!